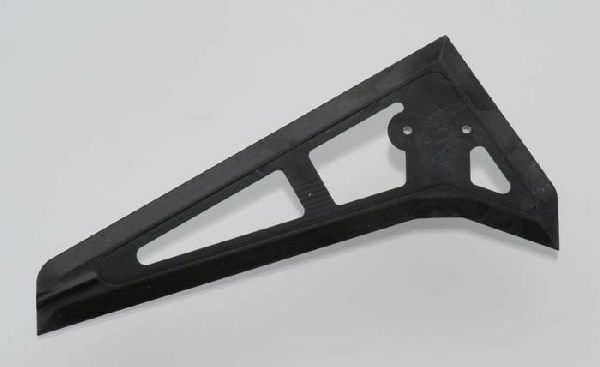 This is the replacement Vertical Fin for the Heli-Max AXE CP Micro EP Heli RTR. modeler may salvage from kit or order HMXE9561. For the Tail Fin Support Rod order HMXE9551.